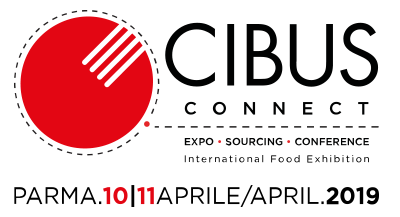 Caffe' del Faro will exhibith at Cibus Connect 2019 the 10th and 11th April 2019, hall 6 booth n. F001. Come to visit us! 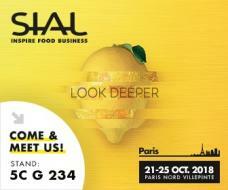 Caffe' del Faro will exhibith at Sial in Paris from 21 to 25 October 2018, hall 5c booth n. G234. Come to visit us! Caffe' del Faro will exhibith at Anuga, Hall 7 - stand B013. Come to taste our cappuccino!! 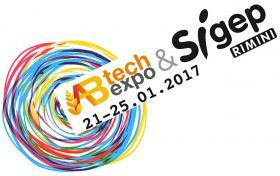 We will wait you for a wonderfull espresso at our booth, Hall D1 067 in Sigep !! Caffe' del Faro will exhibith at Tuttofood in Milano May 3 - 6 2015, Pavilion 5 Area C10D01. Come to visit us! 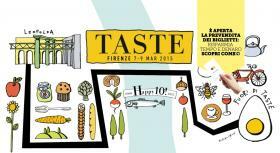 Caffe' del Faro will exhibith at Taste in Firenze from 7 to 9 March 2015, booth n. 49/D. Come to visit us!